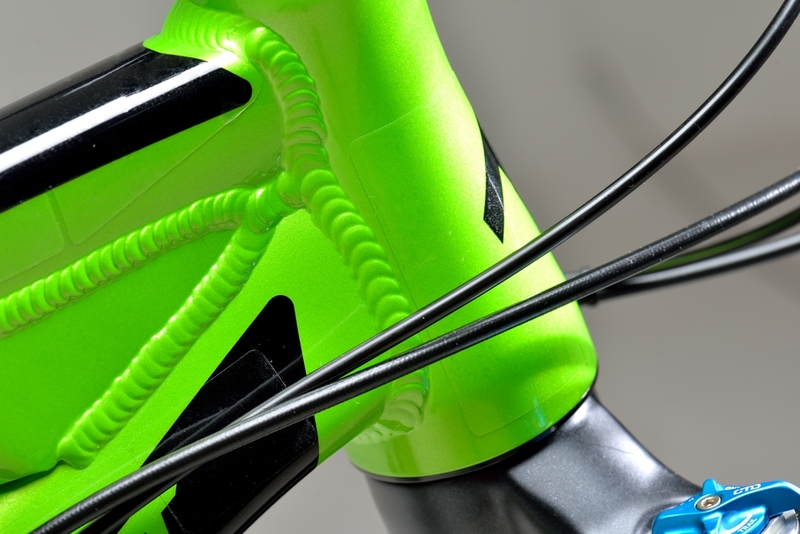 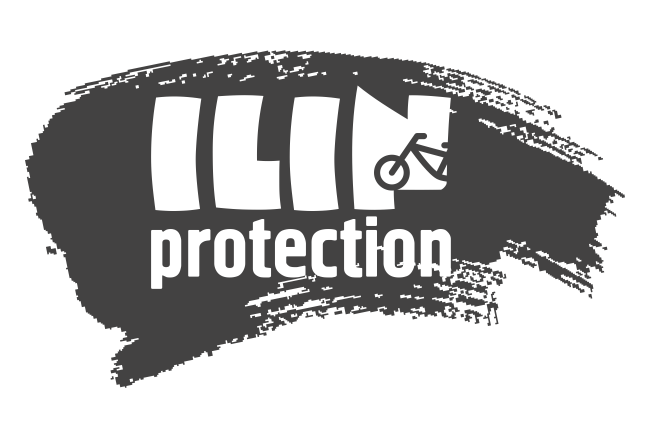 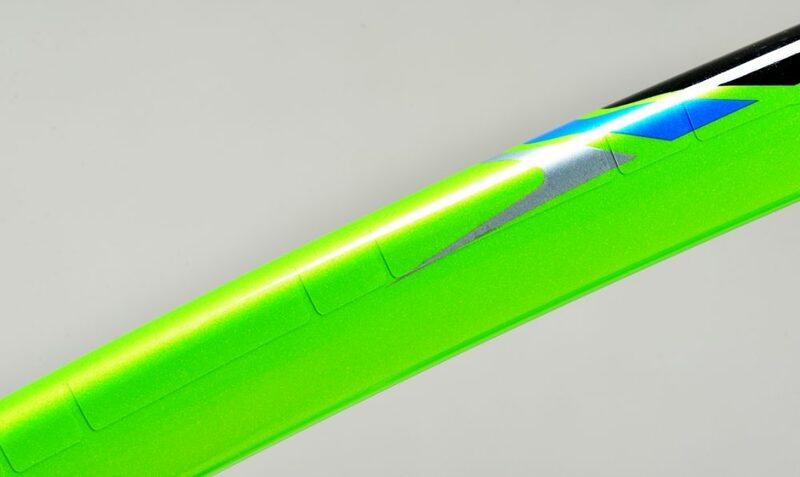 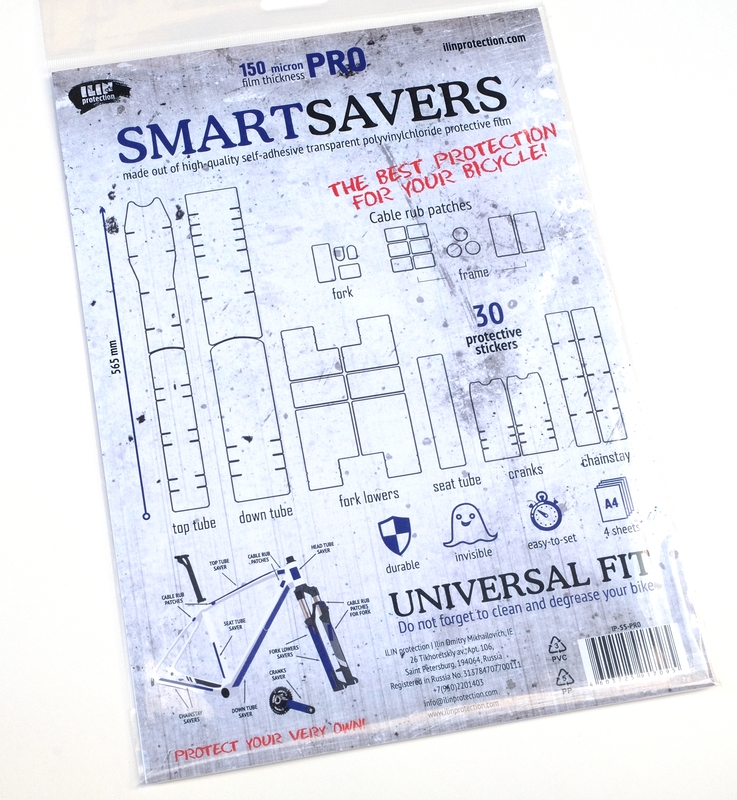 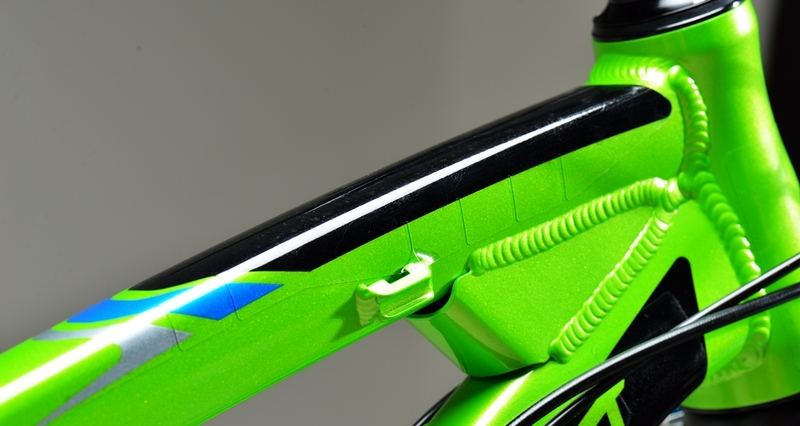 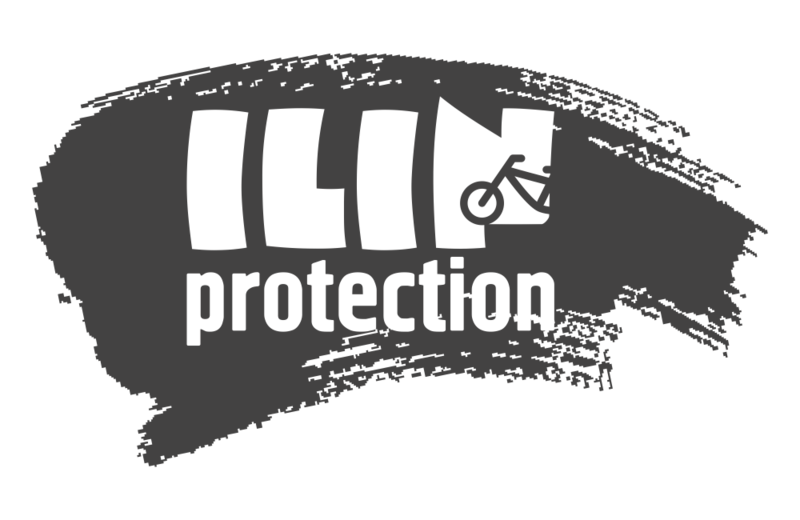 ILIN protection SMARTSAVERS is the best universal set of protective stickers for bicycle. 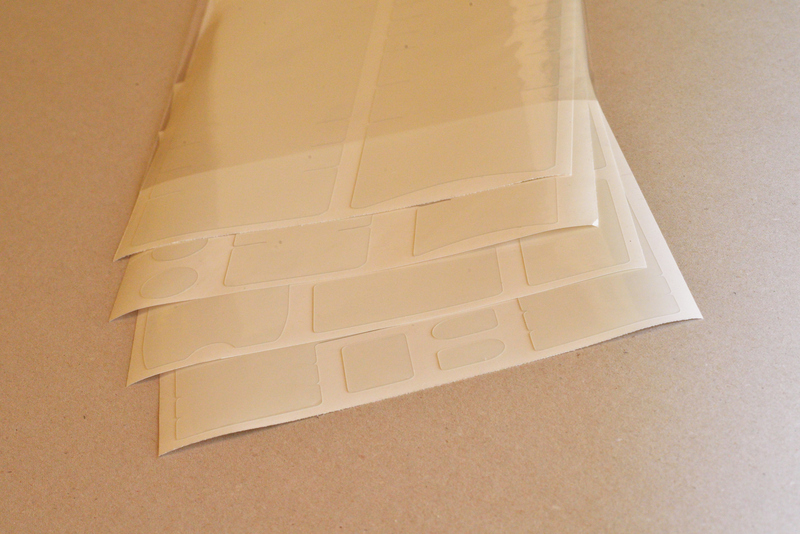 Made up from 150 microns (6 mils) high-quality self-adhesive transparent PVC protective film. 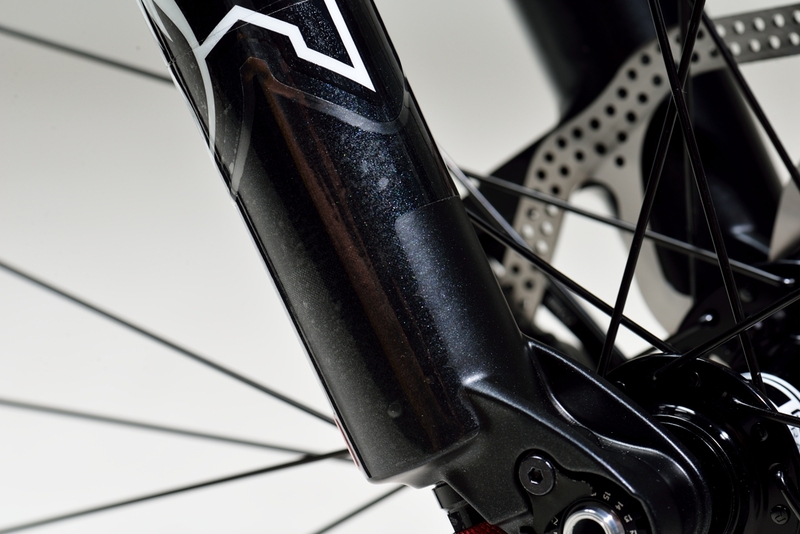 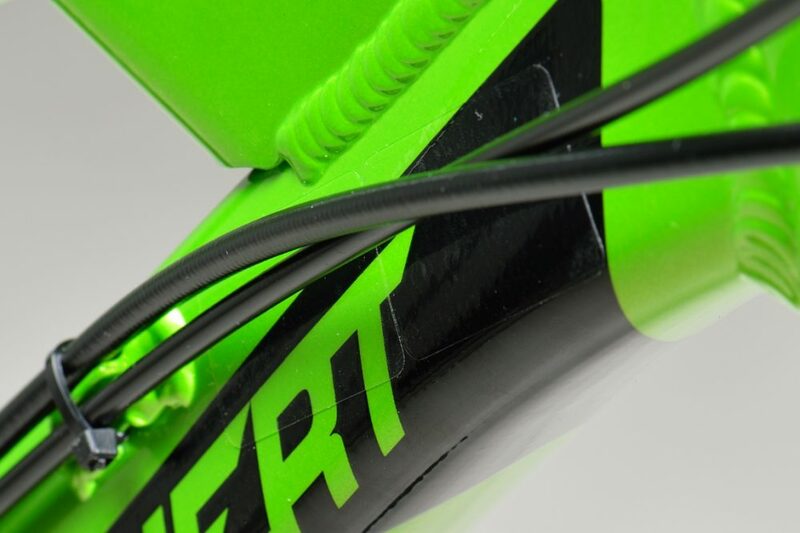 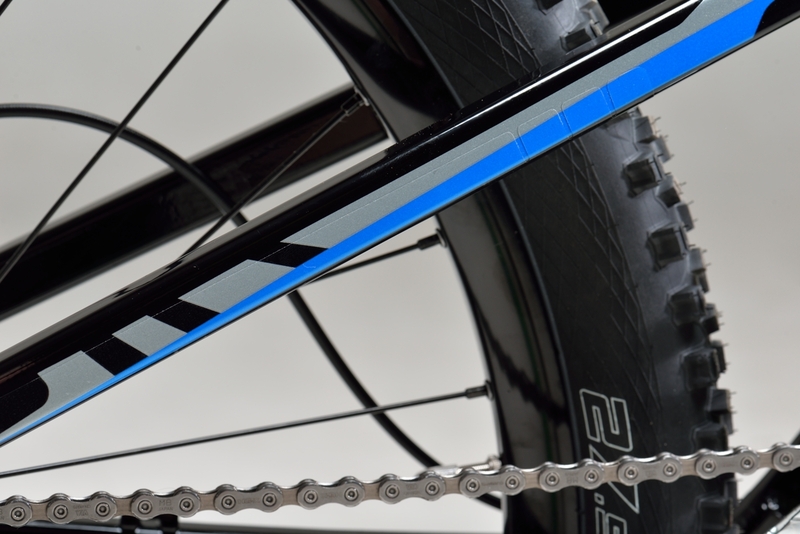 SMARTSAVERS was specially designed to protect the bike coating from scratches caused by brake and gear cables and from any damage during cycling or storing. 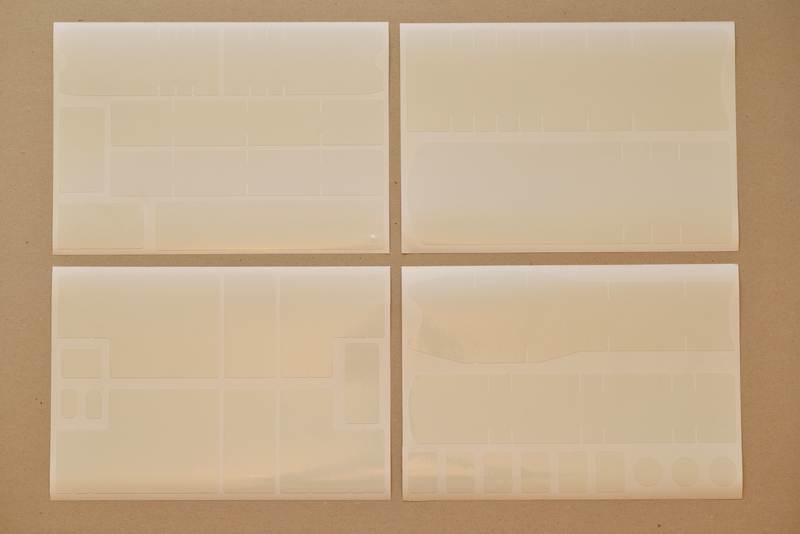 Inside: 4 x A4 format sheets with 30 protective stickers. 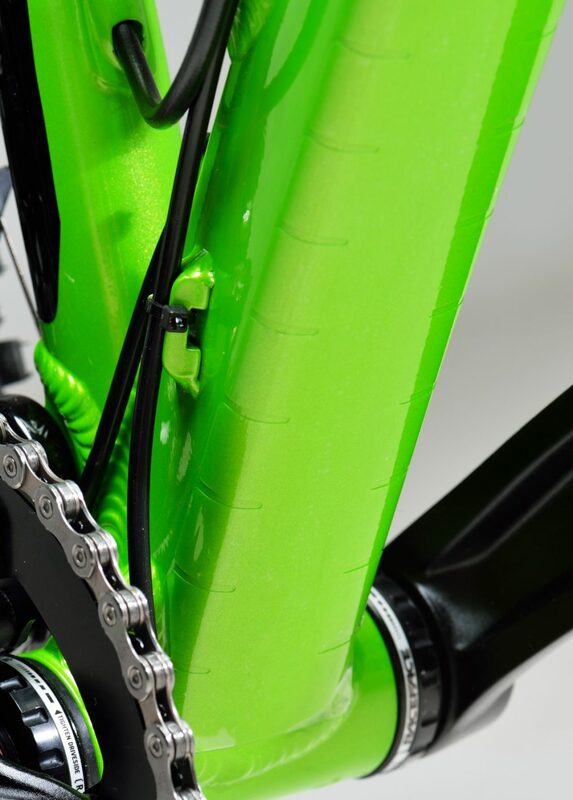 Do not forget to clean and degrease your bike before the application!